The other day I visited one of the better known ancient monuments in Västernorrlands county; the Högom grave field in Sundsvall. 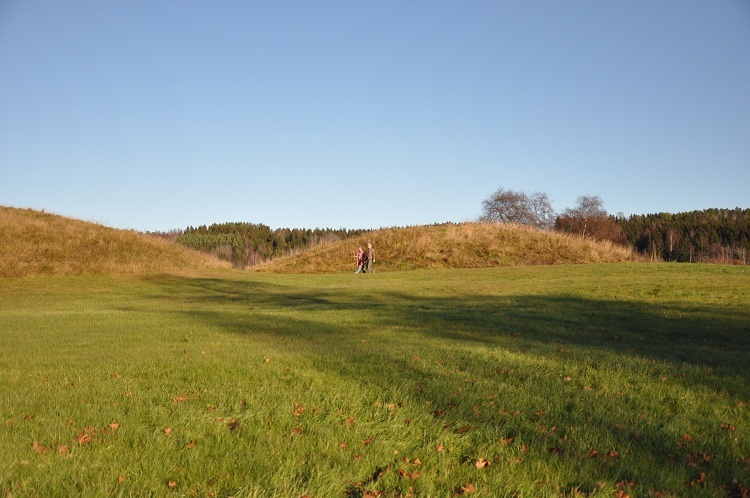 When most hear about big mounds they think of Uppsala Mounds or other big mounds in the lake Mälaren region or further south in Sweden, but there are also several big mounds in the north. Today there are 10 mounds at the grave field, but there are have been more, at least 7 have been excavated or been dug away over the years. 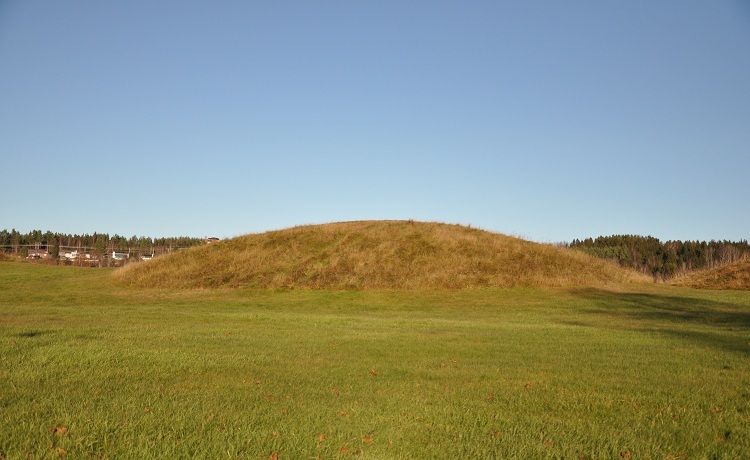 The mounds that are visible are between 5-40 meter in diameter. 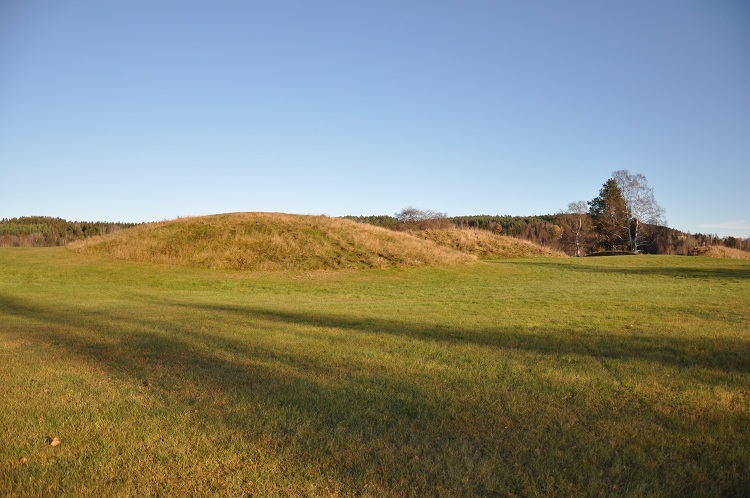 Five of the visible mounds are excavated and rebuilt, three big mounds and 2 smaller. Excavtions have made in 1949-50, 1954, 1956, 1960 and 1984. The finds are rich, some of the graves are chamber graves, and they are dated to 400-500 AD. Among the finds are east and west land bronze pots, weapons, wine glasses, parts of horse equipment etc. etc. Finds of an older settlement has been found underneath and in between the graves, among them post holes from at least one long house. 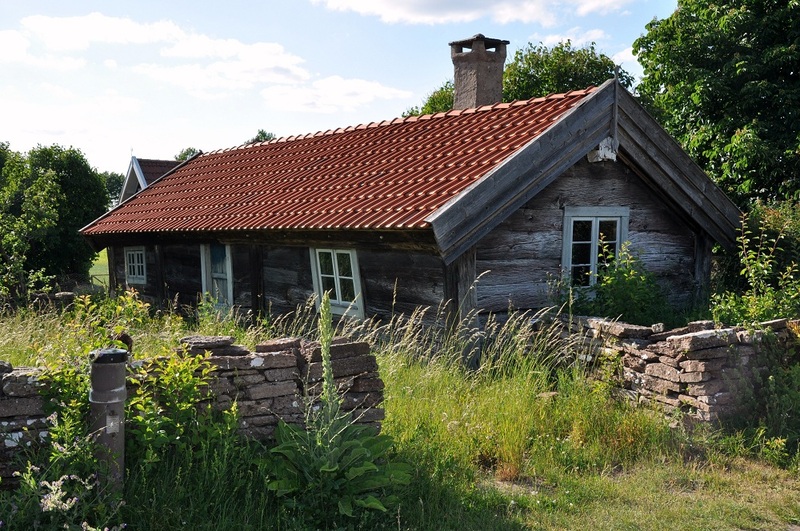 The grave field, the house foundations and the findings in Högom is outstanding. They tell a tale of a centre of power not unlike those found at Uppsala or Bertnem in Norway. 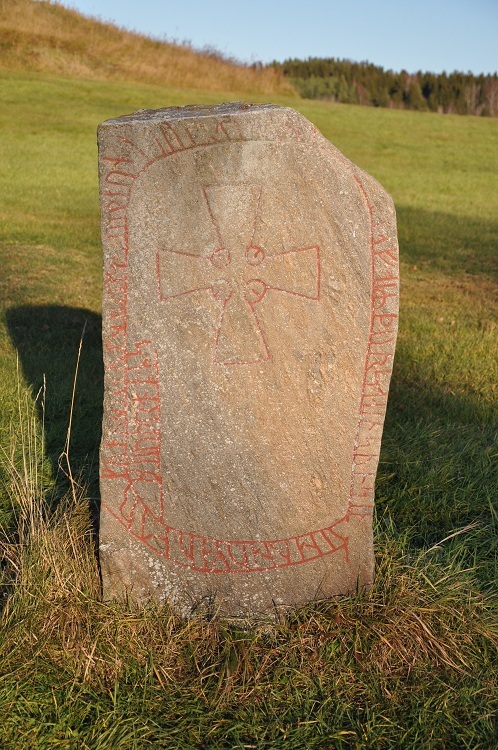 On the grave field is also a rune stone, it’s not on it’s original place, it has been moved several times and the original placement is unfortunatly been lost. 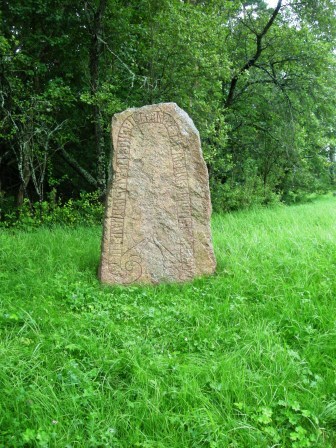 This one of only 18 runic inscriptions in Medelpad. This has the signum M 11 and is dated to the Viking Age/Middle Age. Gunnviðr and Þorgerðr, they had the stone raised in memory of Þorsteinn, their son. And Aun and Eyndr were his brothers. I’m a member of the society Runica et Mediævalia (link in Swedish). 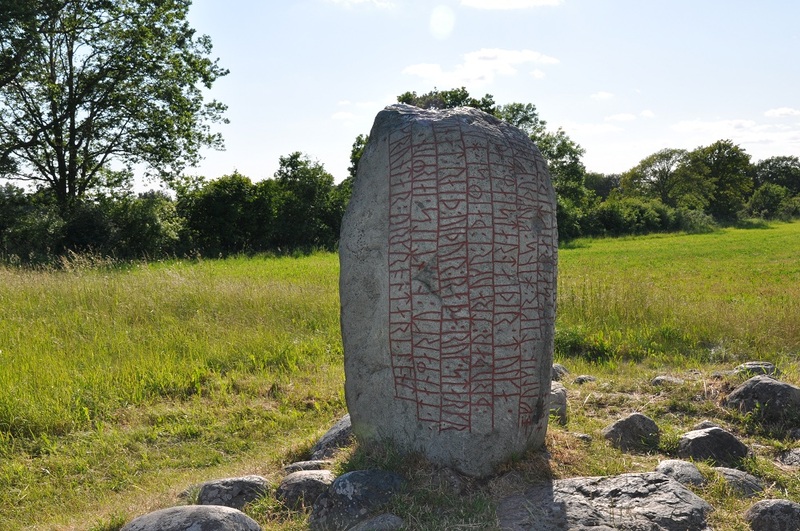 The Society was formed in 1990 and aims to promote research on runes and medieval languages (mainly Scandinavian), culture and society, primarily through the issuance of the publication series Runic et Mediævalia etc. As a member I get the publications every now and then as they are beeing published, last week two books arrived; The first is; Den medeltida skriftkulturen i Sverige (The medieval writing culture in Sweden) – Inger Larsson [ed. ], This is a book I’ll come back to in future post. The second one is Kung Magnus och hans smädesnamn Smek (King Magnus and his libel nick name Smek = caress, stroke, fondle or…) by Olle Ferm. The last is the one I currently read, it concerns a factoid regarding king Magnus Eriksson libel nick name Smek, where the nick name has been interpret as proof king Magnus was homosexual. Magnus Eriksson was the Swedish king between 1319-1363. Among other things he got conned by the Danish king Valdemar Attedag and by being so lost the province Scania to Denmark and he was accused of being homosexual by Saint Birgitta of Vadstena and others. Due to the accusations an interpretation of the nick name Smek was made as meaning fondle, caress, stroke was made, in the meaning that he liked to fondle other men. Olle Ferm brings forth another interpretation where Smek rather has the meaning “someone who has been conned by flattery”, i.e. King Valdemar conned him out of Scania with flattery. Olle Ferm has produced a kind of historic detective book that is a pleasant and interesting read, giving a background to the word Smek and how it’s been interpreted through the ages, but also on the political situation of the time as well as on history scholars and their work. Wheatear or not king Magnus was gay or not is not something the author studies in this work, at least not yet – I haven’t finished it yet. Evan though I haven’t finished it I can recommend this to those who are interested in the history and politics of medieval Sweden as well as to those who like the study of words and language. 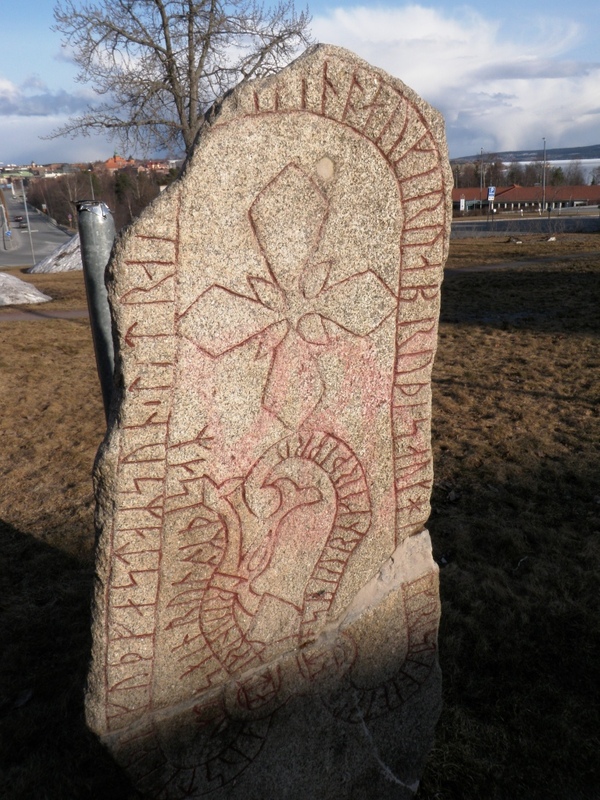 This is a post that is long overdue, last fall sometime in November someone vandalized the Rune stone J RS1928;66 $ in Ostersund by spraying red paint on it. 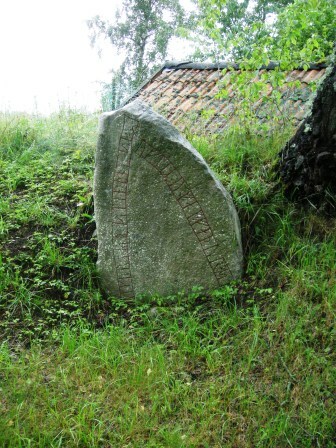 I’ve been set on visiting the rune stone that is placed on Froson, ca 2 km from the centre of Ostersund, since then and that happened now. Though difficult to see on this picture the red paint is still visible, though rather week. I guess that some initial cleaning of the stone has been done. It is also possible that its been decided that this cleaning is the best way to go about it, that it would damage the stone more to do a harder scrub or use other chemicals etc. A picture from before the vandalization is available at the National Heritage board Kulturmiljöbild (Cultural heritage pictures). The inscription is interesting as the inscription is the earliest mentioning of the province Jamtland and also says that Jamtland been Christianized. 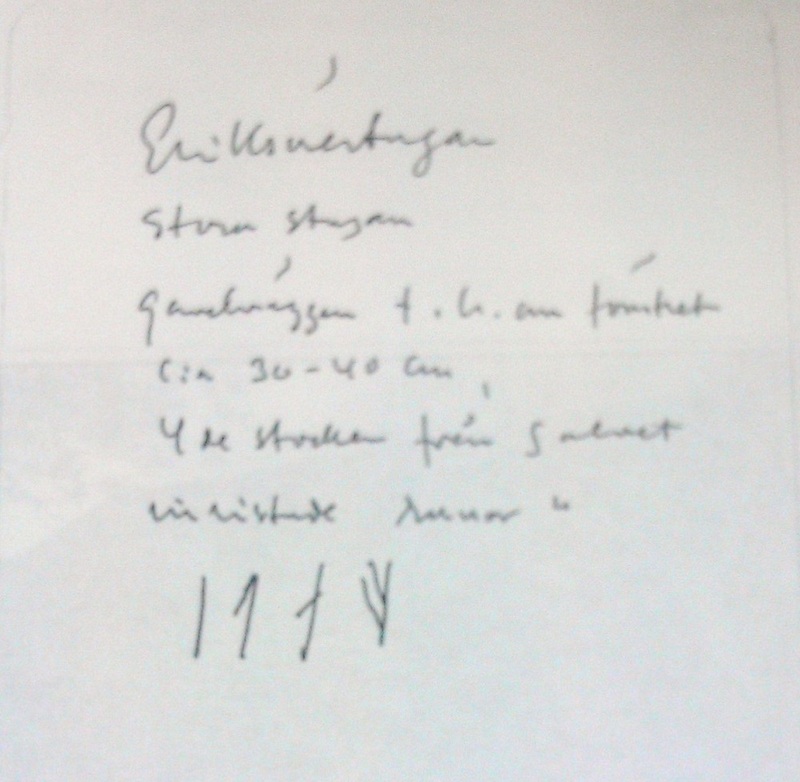 The inscription is usually dated to ca 1050 A.D.
Inscription; Austmaðr, GuðfastaR sun, let ræisa stæin þenna ok gærva bro þessa ok han let kristna Iamtaland. Asbiorn gærði bro, Tryn/Trionn ræist ok Stæinn runaR þessaR. Inscription translated to English; Austmaðr, Guðfastr’s son had this stone raised and this bridge made and he had Jamtaland Christianized. Ásbjôrn made the bridge, Trjónn(?) and Steinn carved these runes. 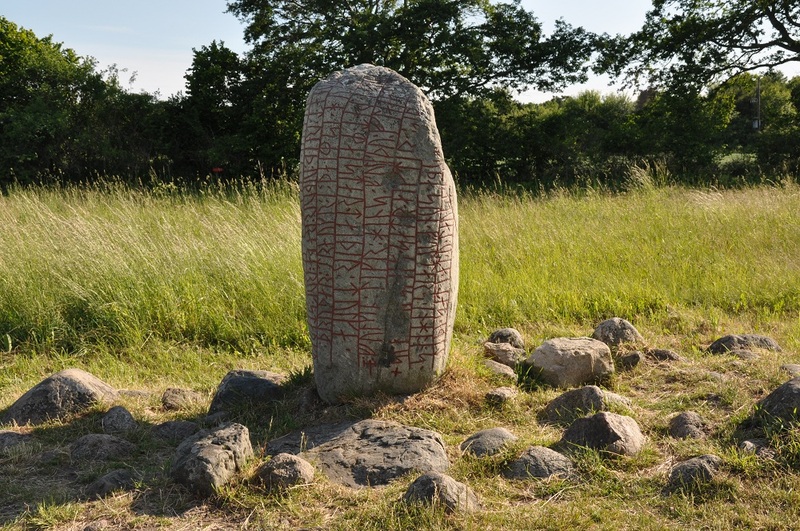 On our way south we passed a few rune stones in Ostergotland. 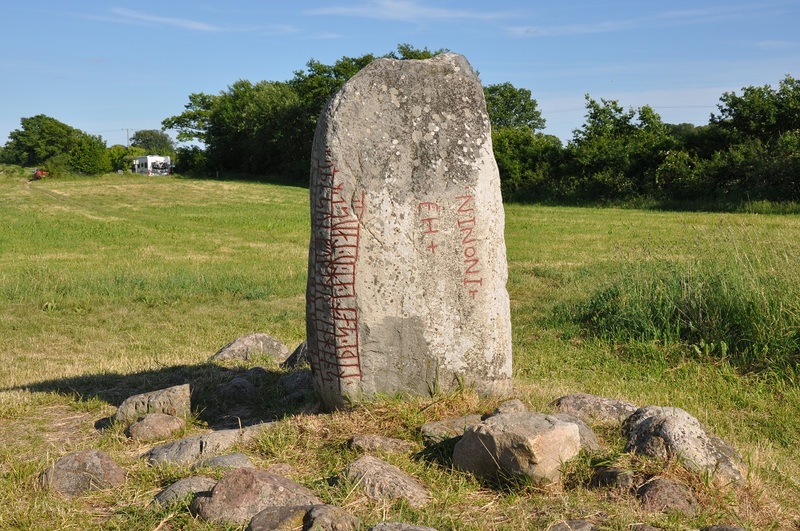 First out was Ög 190 in Vikingstad parish. It is dated to the 11th century and the inscription is “…erected this stone after Agute a good…”. 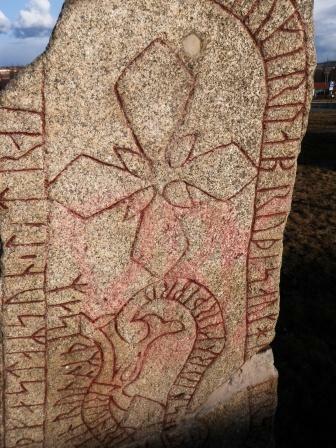 As you can see the rune stone has been mended but some fragments are missing. 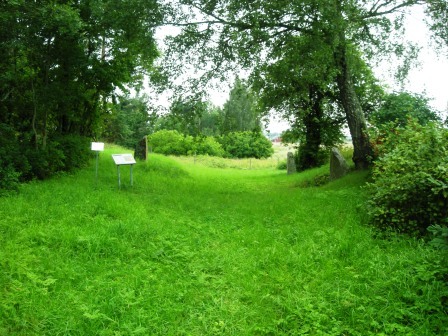 Next stop was the three rune stones; Ög 207-209, along an abandoned road (hålväg) by an prehistoric grave field in Viby parish. 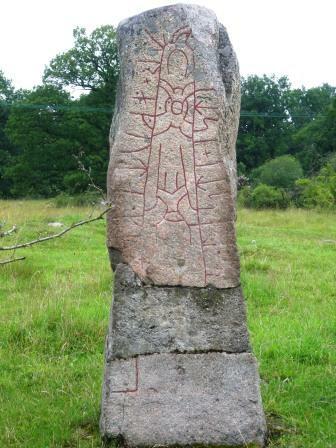 The stones are dated to the 11th century. 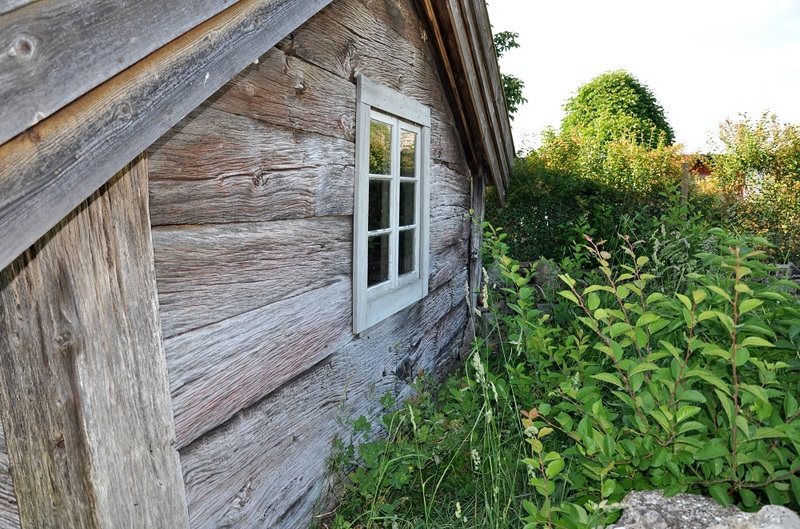 Ög 207 and 208 are in their original place while Ög 209 was found nearby in the 1860’s and later placed here. The grave field predates the rune stones. The grave filed is used during the Iron Age but might have used also during the Bronze Age. The abandoned road, it’s known as the old country road in sources from the 17th century but is very possible as old as or older than the rune stones. Redulv and Gere erected this stone after Ofeg, their uncle, a good farmer. 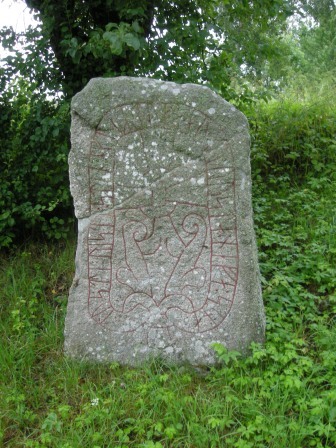 Vige erected this stone after Ofeg, his father. Toste erected stone after Toke and Oruste, his nephews.